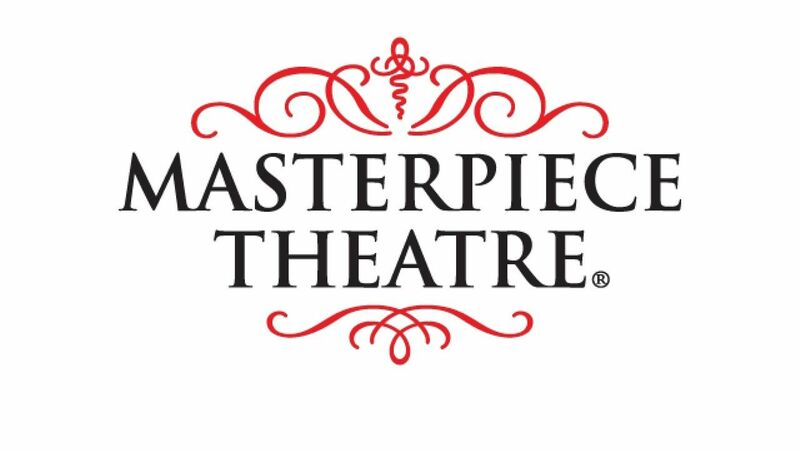 Here's where to watch every episode of Masterpiece season 31. Mouseover or tap an episode to see where to stream it. Click or tap the play icon to stream it on the best available service. Love in a Cold Climate (2) Feb 18, 2002 Linda's marriage to to the Commuist Christian raises few eyebrows, but Polly's betrothal to Boy Dougdale raises many. The Way We Live Now (1) Apr 1, 2002 ""London, in the 1870's. Infamous financier, Augustus Melmotte, arrives in town. As he sets up home in a grand new house at Grosvenor Square, rumors of his financial wizardry and his eligible heiress daughter, Marie, spread like wild fire. Concerns that Melmotte may also be an accomplished swindler are...Read more here. The Way We Live Now (2) Apr 8, 2002 ""Georgiana Longestaffe, snobbish but desperate to find a husband, arrives in London as a reluctant guest of the Melmottes. Melmotte announces that Marie is to marry another of her suitors, Lord Nidderdale. Marie tells Felix that she has her own money and makes it clear that she will defy her father. Aided by her maid Didon, she begins to plot her elopement with Felix. Paul is concerned that Melmotte refuses to discuss the practicalities of building the railway, and decides to go to Mexico ..."" Read more here. Innocents May 6, 2002 Innocents is a powerful and absorbing true story of ill children, desperate parents, and incompetent medical care based on the recent notorious Bristol Royal Infirmary scandal.